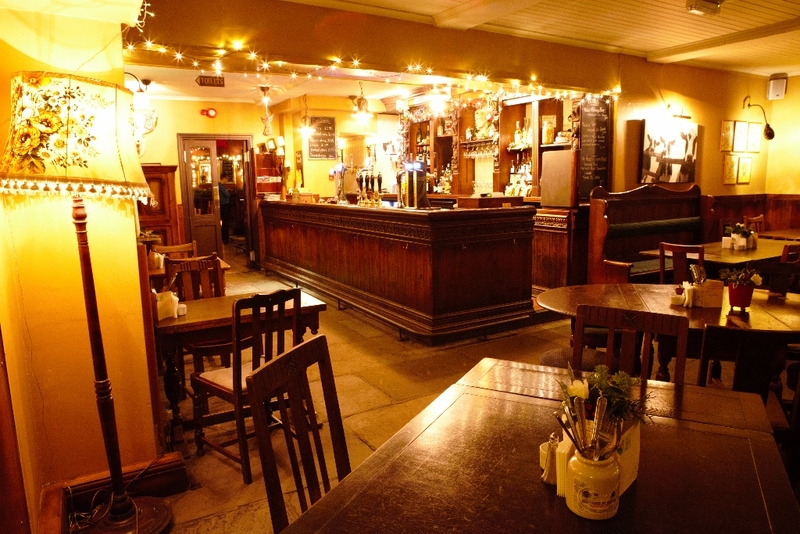 …The Vaults is now back to being a friendly, traditional family pub at the heart of the local community. 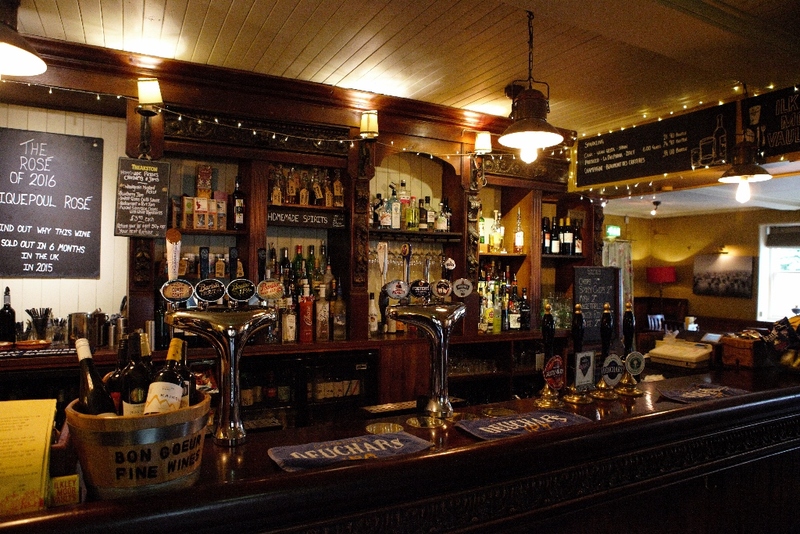 We serve homemade pub food, beers & cask ales, as well as a wide selection of ciders, gins & spirits and soft drinks. 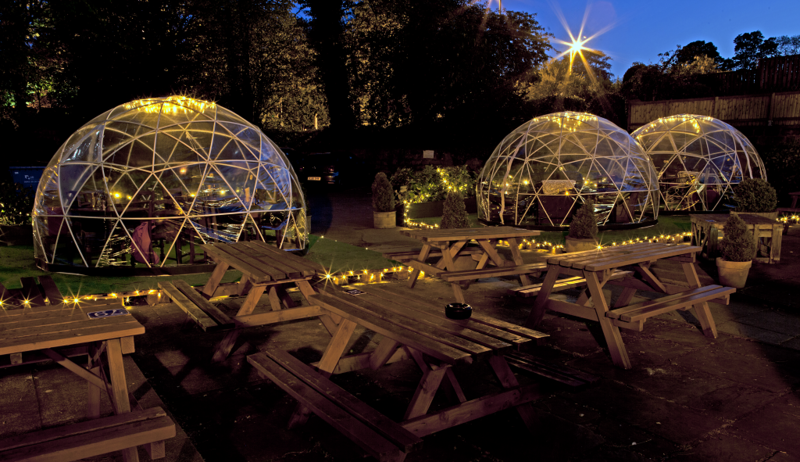 In Summer, you can come and enjoy the sunshine in our leafy beer garden or cosy up by our roaring open fire in Winter. 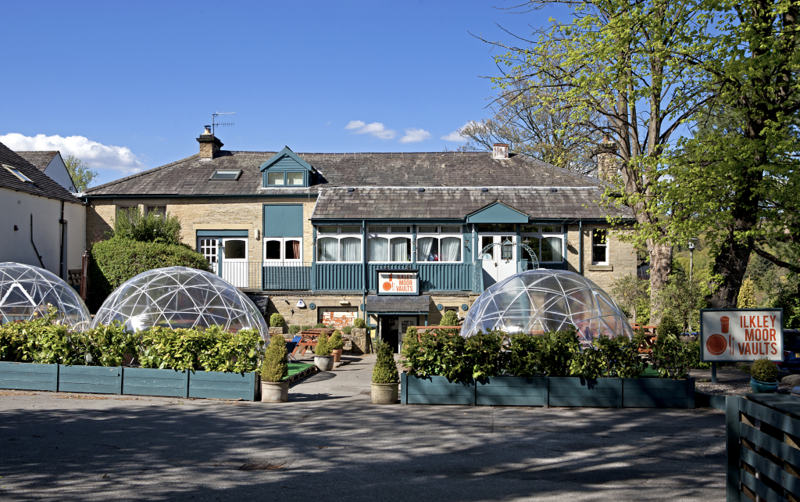 Upstairs is our 100-capacity function room, available for parties and weddings, which is also used by different community groups during the week. We now have a number of weekday offers – in case you needed an excuse to go to the pub! We’re closed on Mondays except for Bank Holidays. 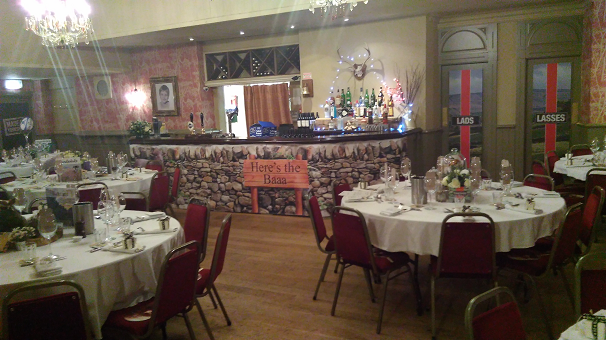 We also specialise in parties & weddings and upstairs we have a lovely large function room. Come in & have a look!